Hagenberg, Austria - December 12, 2007 - Ergonis Software today announced the availability of PopChar X 3.3.2, a new release of its highly acclaimed tool for inserting umlauts and special characters into the text of any application. The new version is a maintenance release that fixes a compatibility issue with Mac OS X 10.3.9. The upgrade to version 3.3.2 is a recommended update for everyone, particularly for users running PopChar X on Mac OS X 10.3.9. 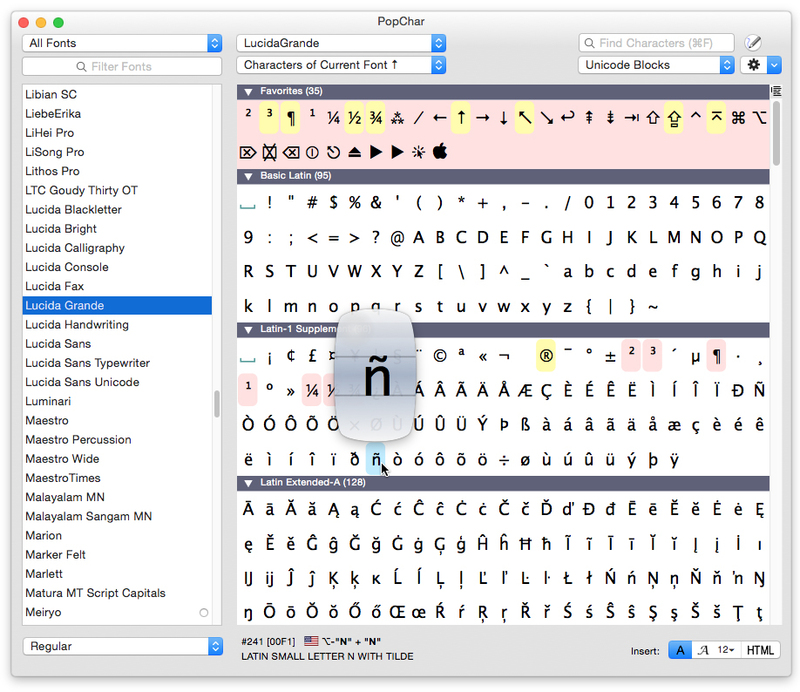 The recommended platform for the current version of PopChar remains Mac OS X 10.4.x and Mac OS X 10.5.x. In celebration of PopChar's 20th anniversary, Ergonis Software still offers customers 25% off the regular price on all PopChar orders during December 2007. Effective immediately, any order for PopChar X and PopChar Win placed on Ergonis' online store before the end of the year will receive a 25% discount. The special offer applies to new licenses as well as upgrades (license renewals) and is available only at Ergonis' online store at www.ergonis.com/store. Visit Ergonis Software's website to download and try the current version 3.3.2 of PopChar X that has been released today. Ergonis Software develops ergonomic and intuitive software that boosts the productivity of Mac and PC users. Ergonis Software, a privately held company founded in 2002, is headquartered in Hagenberg, Austria. Ergonis and PopChar are either registered trademarks or trademarks of Ergonis Software GmbH. Other company and product names may be trademarks of their respective owners.